After deceptive pavers had ripped up elderly person's driveway and disappeared, Mike and Ampac were called. Mike fitted the job into his busy schedule to pave driveway and make it usable asap since the owner had walking difficulties. The paving team was experienced, the equipment was impressive, the final result is very professional. The pricing was very reasonable. The whole experience was first class. Thank you Mike. Thank you Ampac. Thank you very much for your great review! We are happy to see that you reached out to us on behalf of your elderly neighbour. Much appreciated! Great job on our driveway! 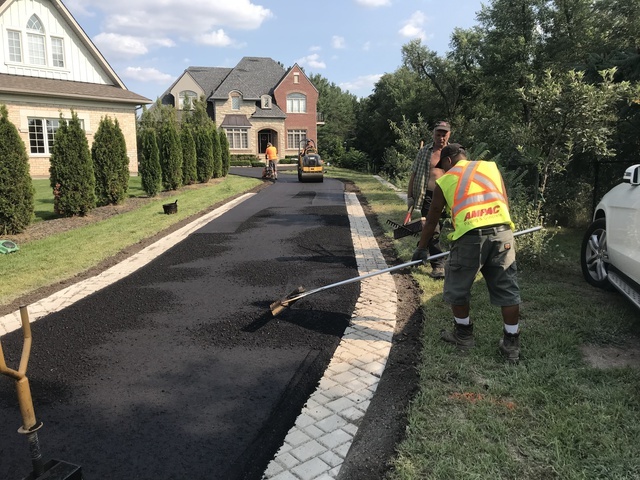 AMPAC did a great job replacing the driveway asphalt of our previous home, so when it came time to replace the driveway asphalt in our new home, we didn't hesitate to call AMPAC again. Mike was great! He was friendly and provided us with tips on how to maintain our new driveway. The new asphalt looks great and AMPAC went above and beyond by helping us level the stones in front of our garage door. We also noticed a difference in the quality of the asphalt, as it is much smoother than some of the new asphalt installed in our neighbourhood. I would definitely recommend them! 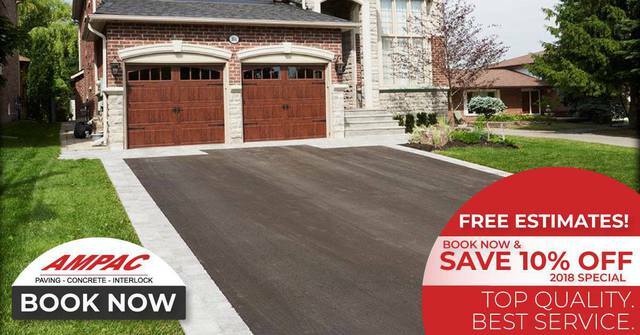 Thank you for taking the time to post a review of Ampac Paving! It's great to hear such positive remarks from a repeat customer! The crew, Jesse and Jake did an excellent job in a speedy and professional manner. Mike, who handled the negotiations was an excellent source of information and advice, delivered in a experienced and friendly manner. Hi Tom, Thank you for taking the time to give us such a great review! It was a pleasure working for you. Have had Ampac do work at our home both in 2016 and again in 2017. Found staff to be courteous, knowledgeable and hard-working. Pricing was very fair relative to their competitors. The work looked great when completed and remains so to this day. There was a slight issue with pooling water due to the very wet ground following all the rain (previous to installation) in 2017. Ampac fixed that issue as soon as they were made aware of it. Would gladly hire Ampac again should a need arise. Thank you for taking the time to offer your feedback! We are pleased to hear that the issue was solved and that you recommend Ampac! I hired Ampac to make my stone deck around my pool. They were so fast, excellent detail, clean and organized. Got the job done on time on budget and I can't be happier with the finished project. Would recommend them to anyone. Thank you Stephanie for offering your feedback. It was a pleasure doing business with you! I got my drive way paved about 4 weeks back. During the process my garage floor paint was damaged and a crack in ashphalt appeared within 1 week of paving. They did a shoddy job in fixing the paint and am still following up on fixing the crack. Cal them if you have all the time in the world to keep following up with them. Sorry you were disappointed with our service. Ampac strives to make all customers satisfied. We corrected a few issues, including re-gluing flagstone and re-painting part of a garage floor that was already peeling away. As we recall, the driveway did not have a crack, however Ampac fixed an area where a branch had fallen from the tree above. I want to thank the team of ampac for helping me with my project. they are very knowledgeable of there work and finished my backyard and front project in an orderly manner. very professional,clean, and were on time to complete the work. i highly recommend ampac to anyone that is looking for a professional company to do any landscape project. Thank you for your recommendation! We appreciate it very much. After getting numerous quotes we decided to hire ampac paving to pave the driveway at our home. There sailsmen Gilles came to our house and we were very happy by the way he explained the process in detail. Once the work started we knew we were in good hands. The job looks fantastic and we are very pleased with the service we were provided with. I will definitely recommend ampac to all my family and friends. 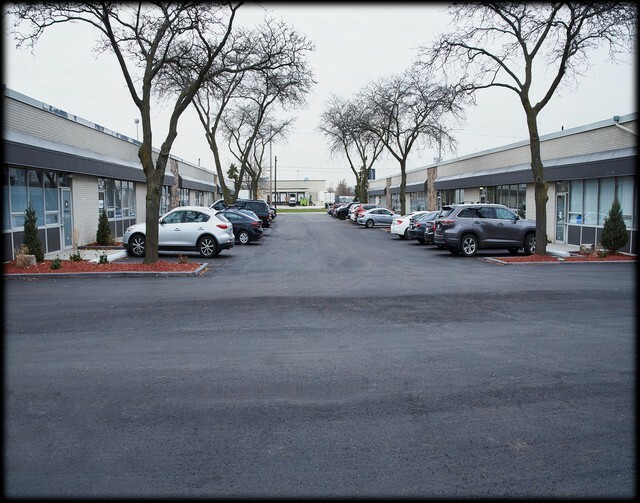 Thank you for your recent review of Ampac Paving! Our customers are always in good hands with our salesman Giles! Thank you for taking the time to review AMPAC. We take pride in our quality work and customer service. Welcome to AMPAC PavingVersatile experience in residential landscaping services and commercial paving. 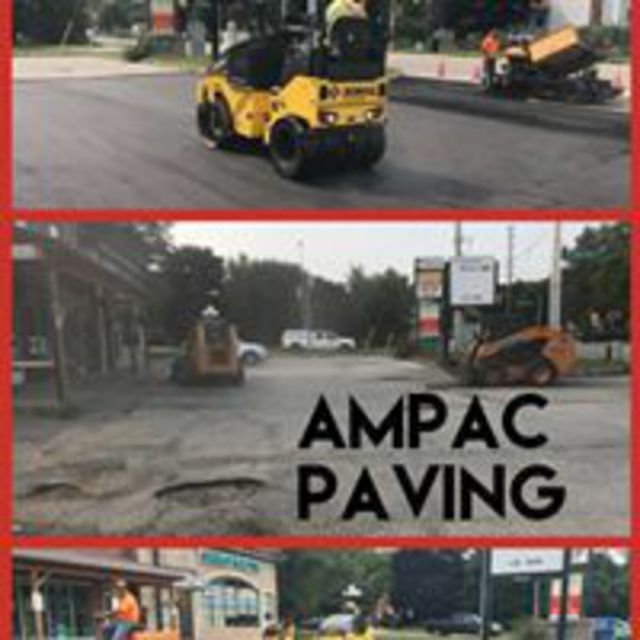 AMPAC Paving and Concrete is a quality driven, consumer oriented business with a reputation for excellence. 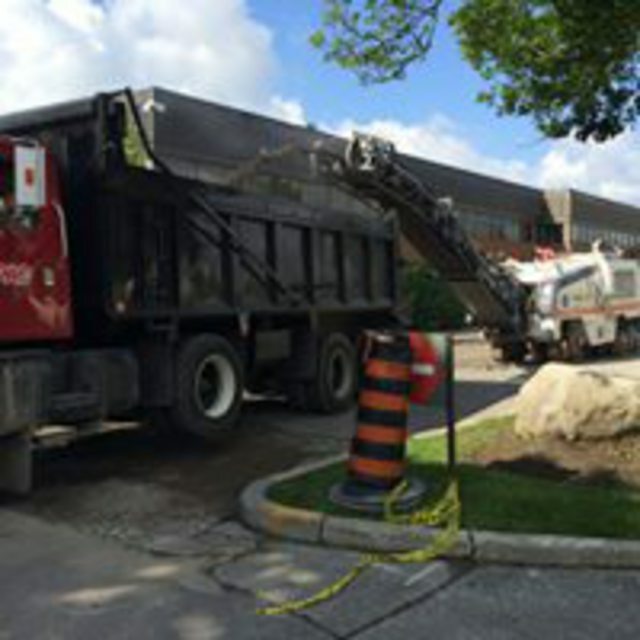 We have been delivering superior service in the GTA for over a quarter-century.